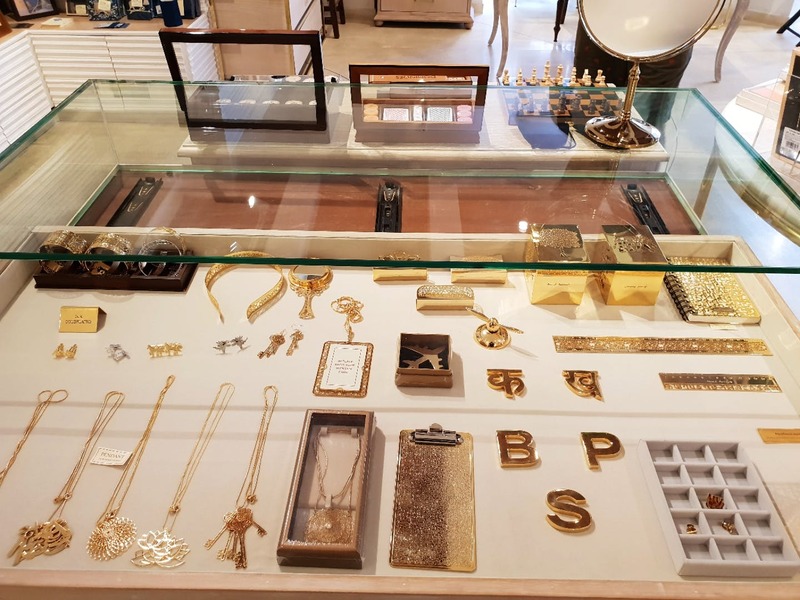 If you're a stationery lover and hoarder, look no further than Anand Prakash; it is a premium brand that creates artistic and exquisite products to collect and gift. The flagship store of Anand Prakash is located at Kalaghoda in Fort; you can spot it from a distance. It stands out looking new amidst the old and colonial architecture that surrounds it on all sides. The store, on the inside, is extremely classy and minimalist, just like their products. Their products include all ranges of stationery, collectibles, jewellery, home accessories, and office décor. The variety of bookmarks they had - from Indian inspired to famous monuments; gold-plated and lacquered, simply blew our minds. Bookmarks at Anand Prakash cost anything between INR 390 and INR 490. We also stumbled upon some interesting wall décor in the form of minimalist frames of Gayatri Mantra, Lord Krishna, and more, for a whopping INR 10,500. Sounds a bit pricey, but we think it is definitely worth the price. Know what's best? The good guys at Anand Prakash also do bulk orders or corporate orders, and if you're lucky, you might just score a good deal too.